Stockholm has so many interesting and exciting things to do and places to see that it’s easy to come for a holiday and forget anything else exists. Unfortunately, life doesn’t just stop and sometimes you need a place to check your emails, scan important documents, or even a temporary office where you can spend the day working. While Stockholm is incredibly well connected with Wi-Fi across the city sometimes you need a computer or a printer for specific tasks. There is a range of useful options for different needs, so this list includes places to use a computer, spaces for gamers looking to play, and sites to print documents, as well as temporary office space where you can hunker down for the day and get some work done while enjoying a drink. The Stockholm central library has a number of computers that you can drop in and use for a short time. You need to get a library card, but they are very easy to sign up for when you are there and do not cost anything to use (just remember to bring some ID.) If you need a computer for longer than half an hour you can always book one for a specific time. The staff working at the information desk speak excellent English and can help you with any issues and advise you about other library services. There is also a printer and a scanner for use as well as a café within the library to grab a coffee or a snack. If you need to print a boarding pass, scan a document or make copies of something then Sodermalms Snabbkopiering is one of the best places to go in the city. The staff are friendly, helpful, and professional as well as incredibly efficient if you are in a rush and need to get something printed quickly. While it is technically not a café, it is in a part of Sodermalm, which is surrounded by excellent coffee shops, so you can drop something off at the copy shop and pick up a drink while you wait. Operated in a collaboration between No.18 and Scandinavian airline SAS, No.18 is a lounge and office space geared towards business travelers. It has all of the services you could need if you want to find a place to work and conduct business while you are in Stockholm. There are two—one in Stureplan and another at the Central station. There are a variety of different rates depending on how many days you want to work in there and coffee, as well as a range of office services such as the printing or scanning of documents, which are included in the price. A mix between a coffee shop and an office, Coffice is based in super slick Sodermalm right by Medborgarplatsen station. They offer space for you to rent if you need a quiet place to get some work done or make important private work calls. You can book space for as little as four hours and as long as three days. Coffice is a very popular spot and they will always try and help to accommodate your requirements. The café itself serves great coffee and food, ranging from small snacks to lovely lunches. One of the world’s largest workspace companies, Regus has a number of different locations and pricing options in Stockholm if you need a space to get work done and to print, scan, or copy anything. There are communal kitchens at all the spaces in Stockholm, so you can make yourself a coffee or even food if you want to eat lunch while you work. Similar to Coffice, Cafe&Co aim to combine a place that serves good coffee and food with a professional and well-equipped place to work. Café&Co has two locations, both in central Stockholm, and has both unreserved space to work as well as hot desks you can book ahead of time. They serve delicious breakfast and lunch as well, making it a great place to catch up on work. Inferno is set up for gamers. 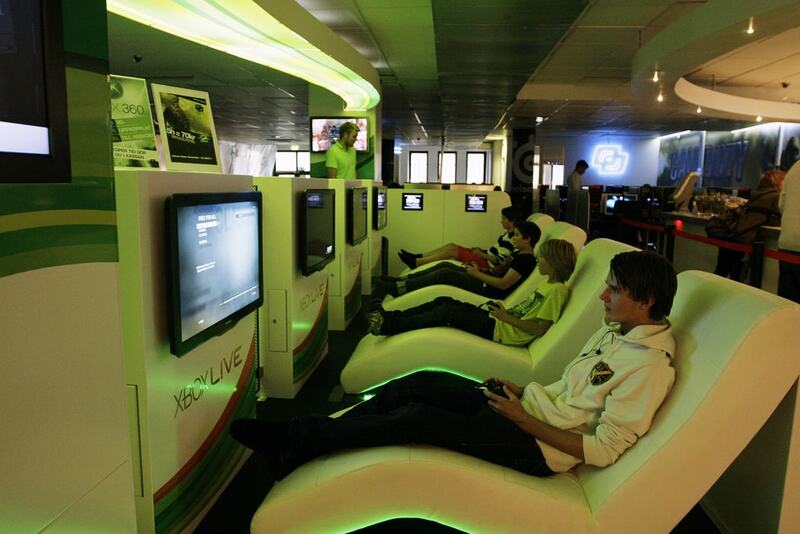 It is one of the largest gaming cafés in the world, with a number of high powered computers to play all manner of titles. The weather in Stockholm is not always wonderful so if you want to pass a rather rainy or super snowy day playing some overwatch then this is the place. It is open from 10 a.m. until midnight on weekdays and even has overnight sessions on the weekends. At only 100kr for five hours it is also good value. It even has rooms dedicated to games consoles as well as computers. 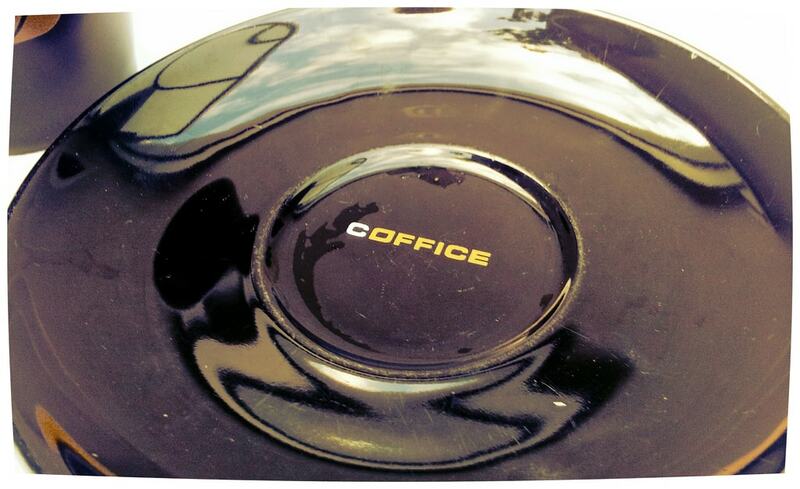 Pixel Palace is an internet café that provides office services for a reasonable price. Unlike many other internet cafés, you can order and pay for printing from their website without the need to buy credits. It is in Grondal which is in central Stockholm and easy to access by public transport. They have a Facebook page with a very responsive messaging service, so you can always drop them a line to ensure they have everything you need to complete whatever IT task you need to do. Another option in Stockholm is to rent a laptop for a short period of time and take it to any café of your choice. If you are traveling light or at short notice and need a computer you can take with you, rather than being tethered to an internet café, then this might be the best option for you. Both Digital Inn and Macrent do short term rentals and have tablets as well as laptops if you want something small. Another spacious library, Kungsholmens bibliotekscafe has five drop in and five bookable computers that are free to use with a library card. The café is a cozy space with a good selection of food and drink. 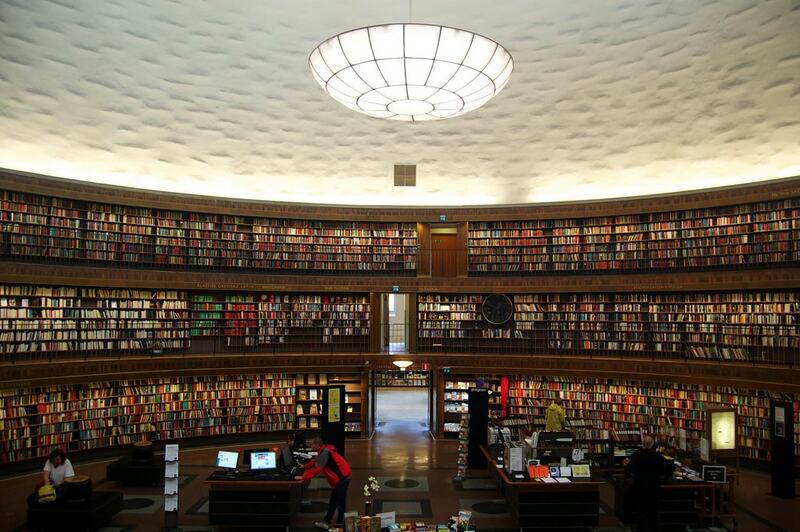 It is the third most visited library in Stockholm, with very knowledgeable staff and is in the Kungsholmen neighborhood. 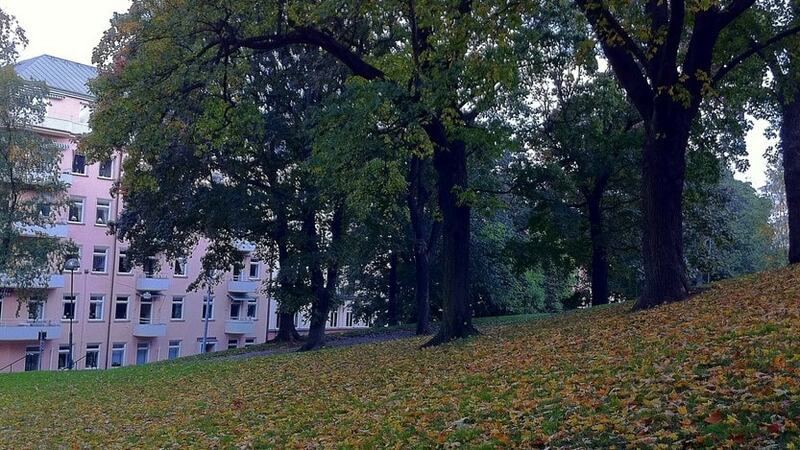 This is one of the prettiest parts of Stockholm and very easy to access by t-bana or bus. The library is right next to Kronobergsparken, a lovely park that is a great place to relax in summer.